Visit Infotech 2015 photo gallery. 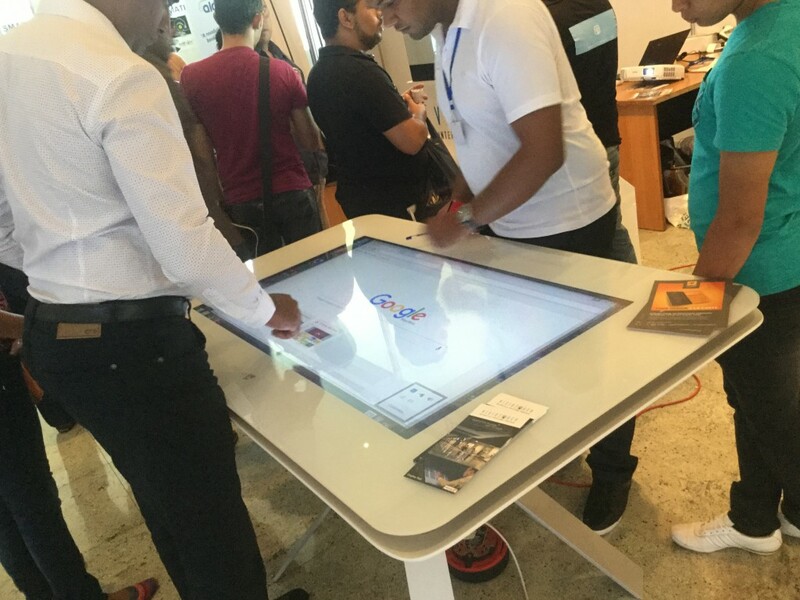 Infotech, the major tech event in Mauritius was held at Swami Vivekananda International Convention Centre from 1st to 4th October this year. 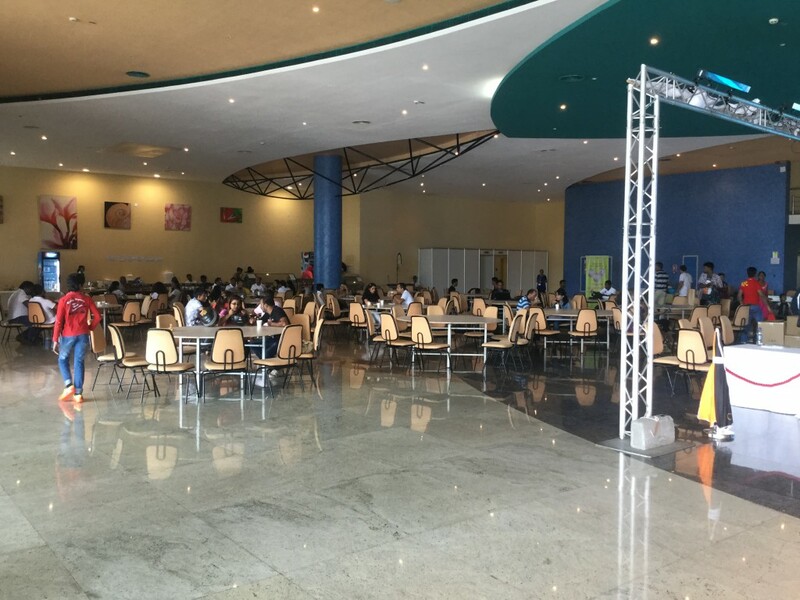 It is tradition for me and friends to attend Infotech each year even though Infotech has not been this interesting since a few years. I was busy working on weekdays and had with other obligation on Saturday so it was only on Sunday afternoon that I could free myself to attend the event and I must say I was quite surprised to see some improvements and new tech being exposed aside from the regular stuffs: laptops, smartphones, computers and tablets. 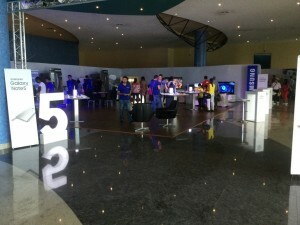 In the left-side of the entrance hall was the food court and to the right there was Samsung’s stand as well as the National Computer Board, a “Technopreneur” Arshad with his tiny smart house maquette, FastClick’s gaming zone and other organizations. One thing new was the 32-inch touch table by eFun Table, it was the first time I could finally see one in Mauritius and not in the Hawaii 5.0 T.V series and was quite amazed by it. 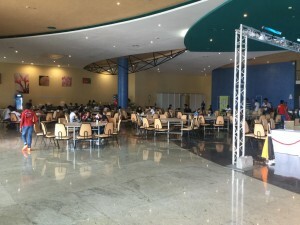 When entering the main hall, the usual Mauritius Telecom stand could be seen in the left-side and Cash & Carry which has I believe the largest and longest stand in the right-side of the hall. But something unusual caught my attention, it was a company called Eon, which gave people the opportunity to enjoy Virtual Reality. 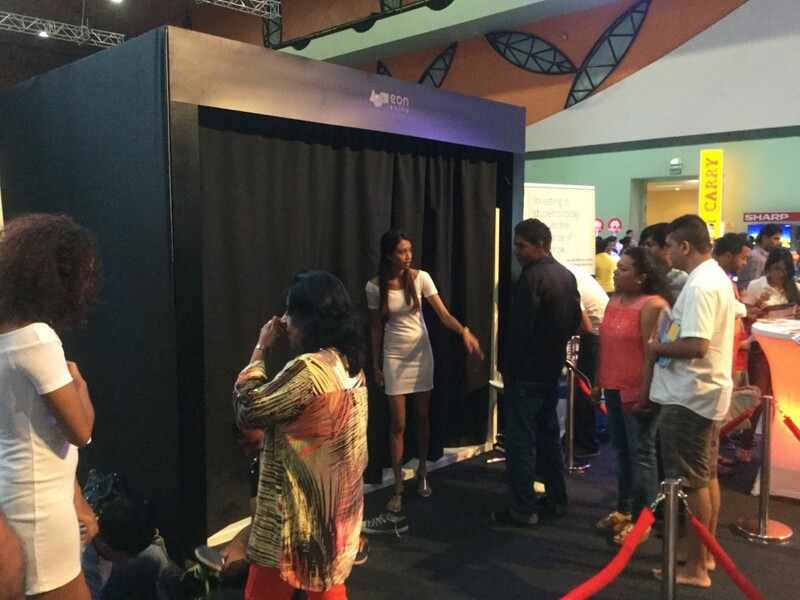 I was instantly existed and joined the long waiting line in front the Eon VR room. Before entering, we were asked to remove our shoes and wear 3D glasses just like the one you would wear at one of CineStar’s theatre. Inside the room, there was three 3D projectors projecting blend images of a roller-coaster giving you the feeling that you are actually within one. It was really great since this was a first time experience for me with Virtual Really, I really enjoyed it, so much that I went in for a second time and this time I felt a bit dizzy after coming out of the virtual roller-coaster. 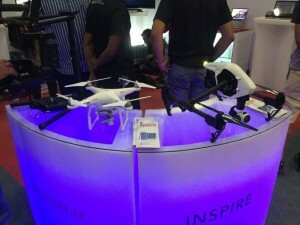 Adventuring further inside, drones was showcased by iSpace, Fayee Drones and DJI. After thorough examination of these curious high-priced devices I went further in to have a talk with the guys at Document.mu stands. Document.mu is a 100% Mauritian developed cloud based service that allows you to completely computerize your paper filling cabinets. One of the top features of the website is that it allows you search through your uploaded scanned documents with the help of an Optical Character Reader. I visited the other stands of the hall quite hastily, stopping at some point at FastClick’s stand to meet a friend of mine who works there and later on at Amazon AWS’s. For those who didn’t attend Infotech this year. Visit the photo gallery.